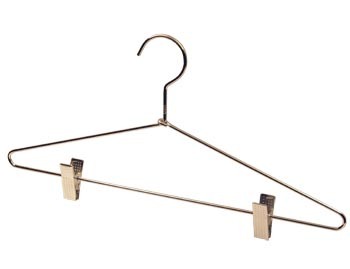 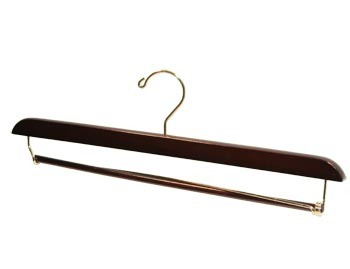 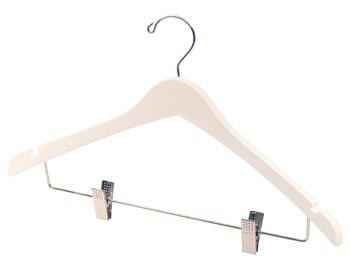 These heavy duty metal apparel hangers are made from virtually indesctructible 3/16 inch stainless steel rod and have a chrome plated finish for lasting protection and durability. 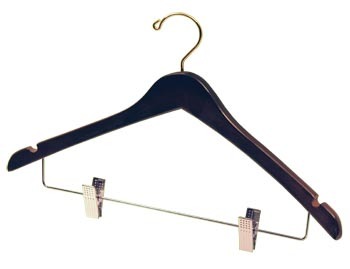 Our metal garment hangers are used in the world's finest clothing shops, fashion boutiques, department stores and hotels. 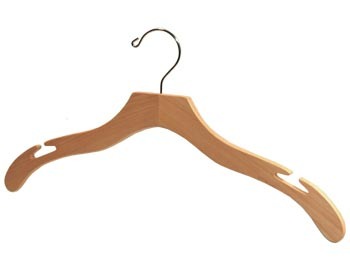 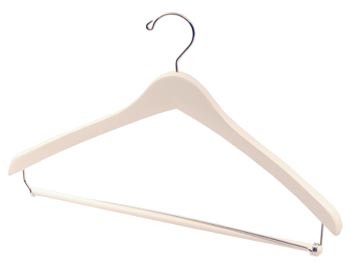 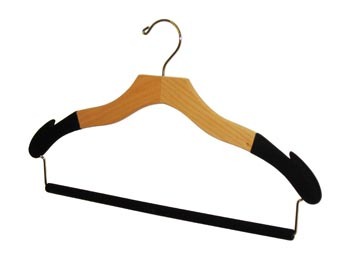 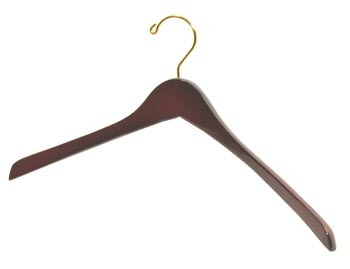 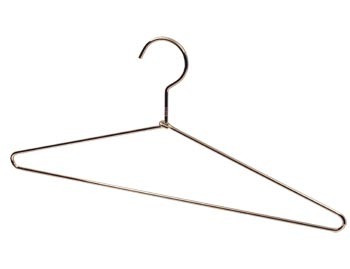 In addition or our bulk clothes hanger orders, we offer Custom Metal Hangers and Wholesale Suit Hangers.